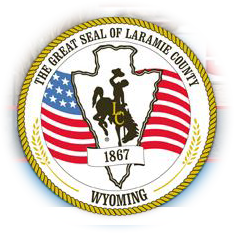 The function of the Building Department staff is to ensure that all structures are built according to the adopted codes and resolutions, to provide safe and healthy home and work environments for the people of Laramie County. We strive to make the process as quick and trouble–free as possible. Please contact us at (307) 633-4303 with any questions regarding the permitting process. When looking for an address for a recently purchased parcel of undeveloped land, please know that the address is assigned when the application for construction of the residence is approved.